“Another sad day,” says veteran deejay Lone Ranger on June 21, 2018 on his facebook page about the death of Errol Wilson, a singer who participated in the birth of The Royals, The Jays (aka The Jayes) and Black Uhuru. According to Errol Wilson’s daughter he felt sick and died on his way to hospital. The earliest line-up of the group The Royals, initially under the name The Tempests, featured Roy Cousins along with Bertram Johnson and Errol Green. The latter had been the lead vocalist, but departed to be replaced by Errol Wilson, who worked with Roy Cousins at the Jamaican Post Office. They recorded in the mid-1960s for producers including Duke Reid, Lloyd Daley, and Coxsone Dodd, but their first official release was not until 1968, with “Never See Come See” for Joe Gibbs. The group’s first major hit came with the release of “Pick Up The Pieces”, one of the classics today in the dancehall scene, recorded for Coxsone Dodd at Studio One. After a few more well-received singles, Roy Cousins disbanded the The Royals and Errol Wilson together with then up and coming young singer Michael Rose joined Derrick “Duckie” Simpson’s in a new line-up of Black Uhuru. 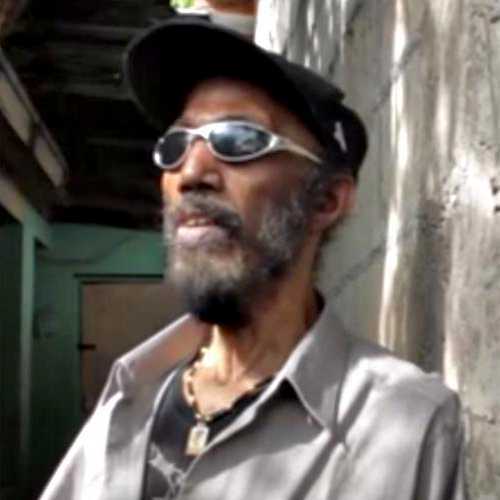 Errol Wilson sang harmonies on Black Uhuru’s first album, “Love Crisis”, for Prince Jammy, later reissued as “Black Sounds Of Freedom”, after the group had found success. But Errol Wilson then left Black Uhuru to concentrate on his own group called The Jayes (The Jays), which he had started with Lloyd Ruddock and Rudolph Reid. 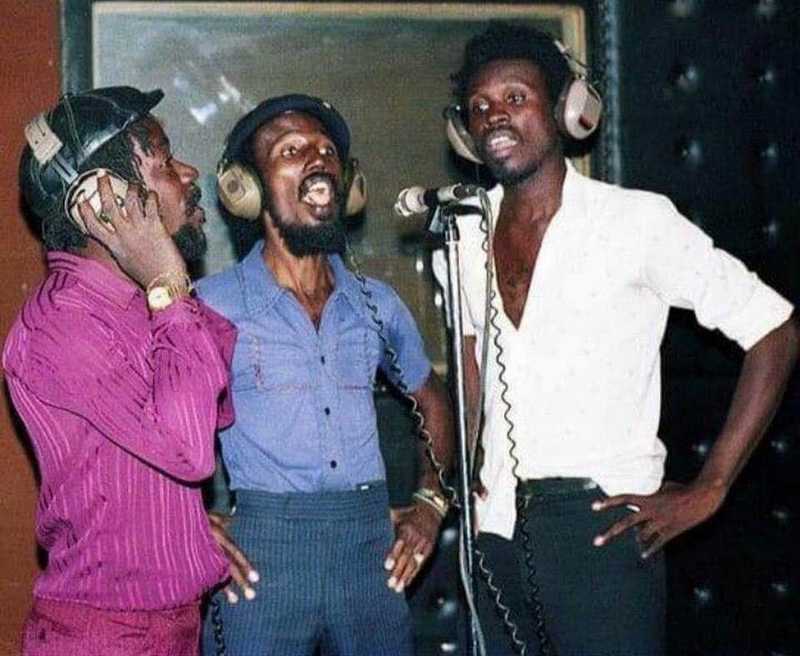 The harmony group started out at Channel One studio, located at Maxfield Avenue in Kingston, where they recorded their first songs “Never Get Away” and “Mr Wicked Man”. The Jayes had a successful run during the 1970s with songs such as “Righteous Man Satta”, “Queen Majesty”, “Melody Life”, “Yaho” and “I’m The One Who Loves You”. Lloyd Ruddock aka Scooner (King Tubby’s brother) left the group in 1979 and was replaced by Vincent Bryan, who did one year with the group before migrating to the US. Then Unes ‘Sharlo’ Mclean joined the group, but just before The Jays released their debut album, “The Jays Volume One”, he too moved on. New member Derrick Coke died in 1981 and was replaced by Lloyd Forest (a former member of The Royals and The Chantells) in 1982. After a long absence from the local entertainment scene during the 1990s and early 2000s, but with Errol Wilson and Lloyd Forrest still doing recordings as a duo, The Jays again became a trio when Leo Hall joined them in 2003. In that same year they went to Studio One and recorded an album called “The Right Solution”.